Campaigners backing plans to legalize assisted suicide have released a video tackling “misconceptions and misunderstandings” surrounding the proposed legislation. 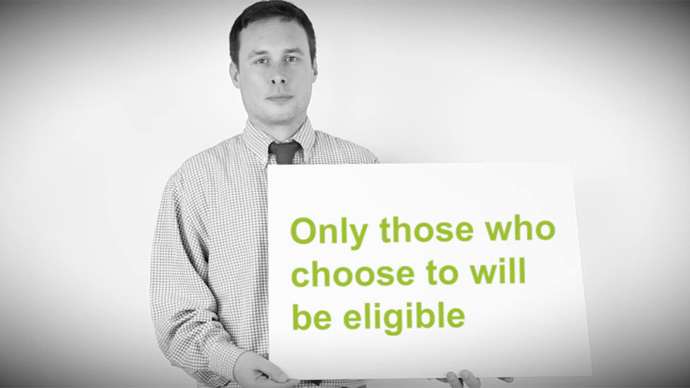 The video, produced by the ‘My Life, My Death, My Choice’ campaign, outlines who will be eligible for assisted suicide, the safeguards that would be put in place and the processes involved. The legislation would allow those with terminal or life-shortening illnesses to obtain help in ending their suffering. The Scottish Parliament’s Health Committee in Holyrood will begin taking evidence on the Assisted Suicide Bill next week. Campaign spokesman Bob Scott said: “Our discussions with MSPs recently have indicated that some are not fully aware of the measures included in the Bill. “In particular, some have expressed concern that what is being proposed is euthanasia. We want to make clear that this is not the case and that what is being proposed is very different. The bill was brought forward by former MSP Margo MacDonald, who died in April last year after suffering with Parkinson's disease. b) a condition that is, for the person, progressive and either terminal or life-shortening. The first proposed bill to legalize assisted suicide was kicked out by MSPs in 2010.